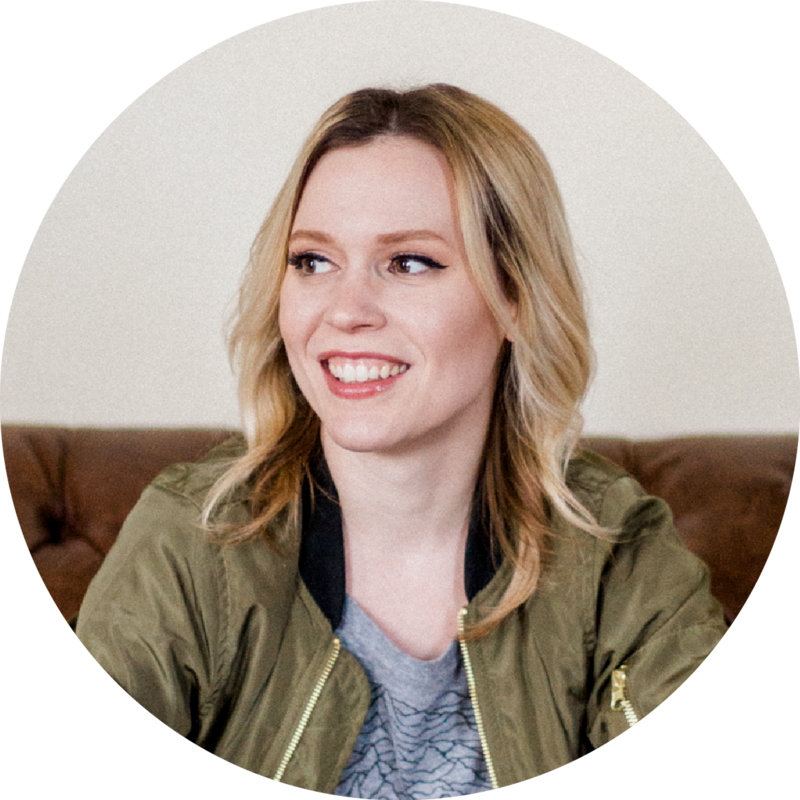 You’ve spent a lot of time creating a great product, validating it and building your eCommerce website. You’re really proud of all of your hard work. But when you start driving traffic to your new site, your visitors are not converting into paying customers. What’s gone wrong? 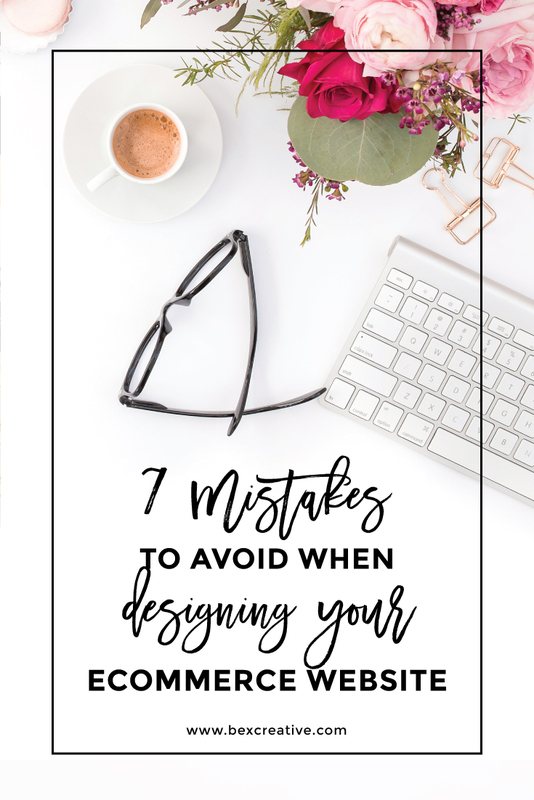 It’s possible you made one of these 7 mistakes when you designed your eCommerce website and you’re losing out on sales. Read the rest over at Delightfully Designing where I’m guest posting this week.